It is over. The Israeli's pulled out of Gaza at 8am their time. Massive amounts of weapons, once stored in mosques and United Nations schools, either confiscated or destroyed. 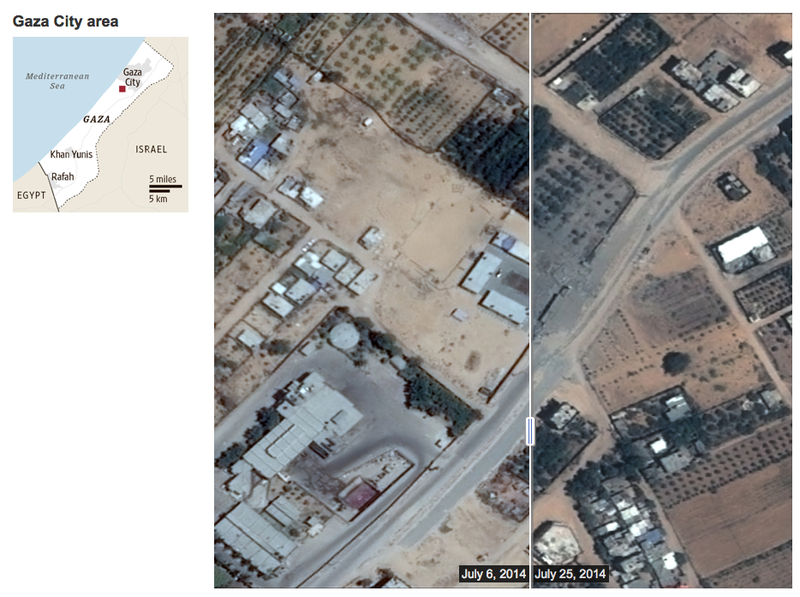 See the before/after interactive photos of the Gaza strip at the WSJ, via ZH. Notice the precision of destruction. A Hamas house is dust, but the non-Hamas house next door still stands. Amazing. Whatever glorious history it (muslim culture) might once have had is long gone. And now it is nothing but a self-pitying burden on humanity and a bloody nuisance to the civilized world. Palestinians: The Gaza "occupiers" have left the Gaza Strip. It is safe to come out from behind your children now. Thank you IDF for your discipline, restraint, teamwork and mission focus. Great job all around. In addition to the 1000+ Hamas casualties, the Frankfurt School appears to have taken a casualty in the form of Professor Steven Salaita. LI explains the Indian Studies professor resigned his current position at Virginia Tech before receiving a formal invite to the University of Illinois. 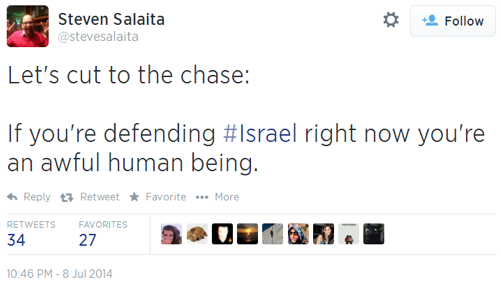 His Gaza-related tweets resulted in the cancellation of the Illinois job offer. 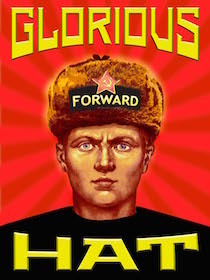 He is now joins the ranks of Obama's jobless. The question lingers in the air, however, as to whether that significant hit on Hamas was strong enough. The major leaders remain alive, and will come out of their tunnels prepared to rebuild for the next attack. Some one-third of their weaponry remains (which means, it is estimated, over 3,000 rockets).